The iPad is a fact of life in an increasing number of households, and as far as technological advances go, I love it. But if it gets dropped on the floor, or out the sliding door of your car into a carpark (don’t ask me how I know this) – let’s be honest, they won’t just swap it for a new one. 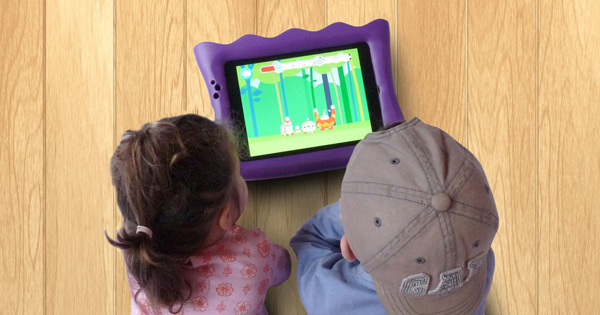 Money spent protecting your iPad from eager, yet clumsy, children is money well spent. 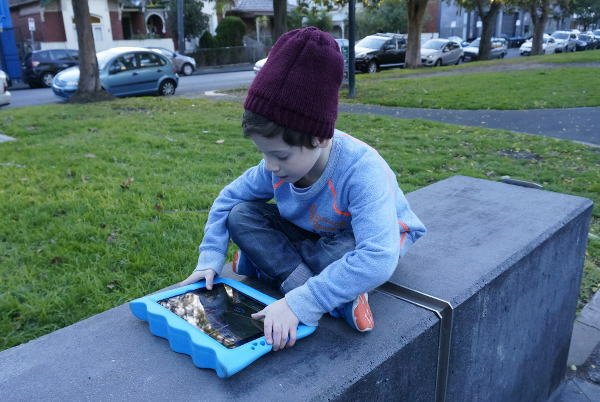 And so to the good people at Melbourne-based design studio Proper, who have designed the aptly named Clumsy Case for second and third generation iPads (including iPad Air). It’s brand new on the market and they have certainly put it through some rigorous testing (which mostly involves the kind of treatment that would make your heart stop if anyone did it to your own iPad). The Clumsy Case is fun to look at and hold and will stand on its own feet for easy viewing. 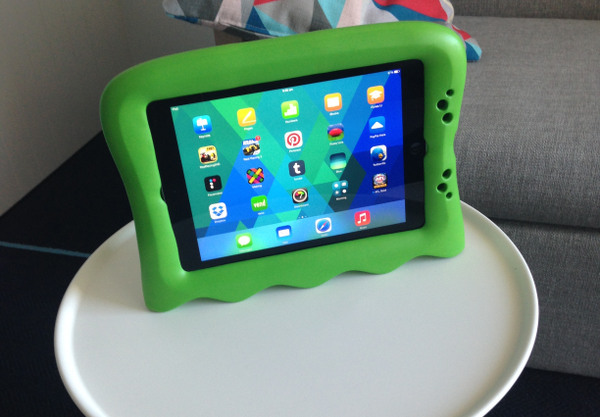 Despite its appearance it is super lightweight, and best of all, has recessed access to all the buttons and ports you sometimes need to get to so your kids can charge the iPad without taking it out of the case and dropping it on the ground. The Clumsy Case comes in three bright colours and is just $39.95 (which, by the way, is a lot cheaper than when I had to get a whole new screen after the aforementioned carpark incident). You can order yours at Proper.